Like some other phones, the Samsung phones accompany a few things likewise. As unique attributes that make it extra fitting and easy to understand for the purchasers. The accessories are what tend to make the phone completely practical and pleasantly suited to serve us effectively and whose nonappearance can have the capacity to work appropriately and in most exceedingly terrible circumstances as well. The Samsung accessories will enable you with utilizing the smartphone better. There are chargers, Samsung Wave Covers, blue tooth headsets, batteries et cetera. There are a further of Samsung accessories and they enable you to share records that range from sound to video with different people regardless of whether applying for a related phone show or not. The Bluetooth enhances correspondence in the middle of one of a kind mobile phone customers and they come in particular variations depending on utilization. The cases for Samsung phones are typically arranged into either exact or all-inclusive relying upon the model they're for. They accompany distinctive highlights and material best quality consequently you should be sharp while making an official conclusion of which can be the best Samsung Cover to purchase. Pick the color of your choice, style, and shape as your phone and never go for a fake case which has misrepresented attributes basically in light of the fact that they will influence it to seem lost. 1.5m 100% Original for Samsung Galaxy Note 4 USB Cable N9100 NOTE4 Cords !!! Genuine Only !! 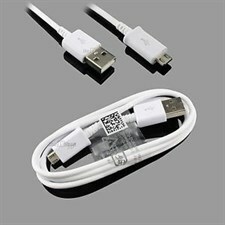 For Samsung NOTE4 5 Foot 1.5M White Micro USB CablesCompatible with any phone that takes a micro sub cable such as the Note 2, S3 S4 S6 Edge. 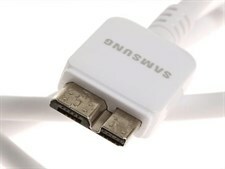 Use the cable to charge your device as well as sync with another or transfer data. Patented circuit board design to protect your valuable gadgets from short circuits. 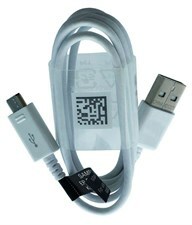 Fit all electronic appliances or all micro usb Interface mobile phone.. 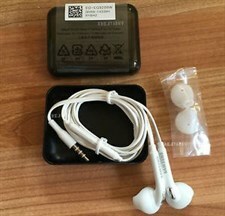 This is the exact Samsung micro usb to type C connector inside the Samsung S8/S8 Plus box. 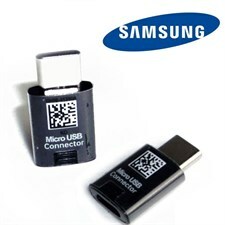 You can buy different Samsung devices and accessories on Micro Xpert Computer Systems with just a click. 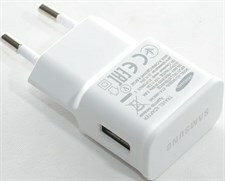 We have a wide range of computer and mobile phone accessories which are 100 percent original and high quality. Visit mxonline.com.pk to buy any Samsung galaxy accessories or for any other mobile phone such as Apple iPhone accessories or Nokia accessories. The Samsung accessories are fundamental and helpful. You can get them from us which will get a decent cost. 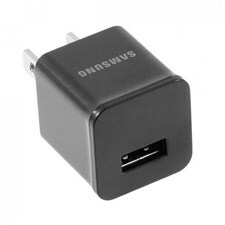 On the off chance that you need to purchase a Samsung accessory, you can look through our website.